Please select up to 1 sessions. Payment required at time of booking. You may be eligible for a private health rebate through your private health fund. We can issue an invoice after payment for you to use to claim your rebate upon request. DEXA scans occur at our Range Health Clinic, located at 14 Ipswich Street. 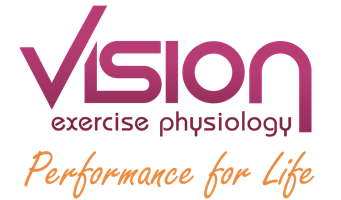 Please mail this form with a payment attached to: "Vision Exercise Physiology, Willows Health & Lifestyle Centre 55-57 Kitchener Street, Toowoomba QLD 4350"